Google's new logo is just the beginning. Naturally, given how many of the company's apps populate most of our Android devices, the change affects the experience we'll have on our smartphones and tablets. Google's new branding will obviously appear when you access the search engine in a mobile browser, but that's just the beginning. 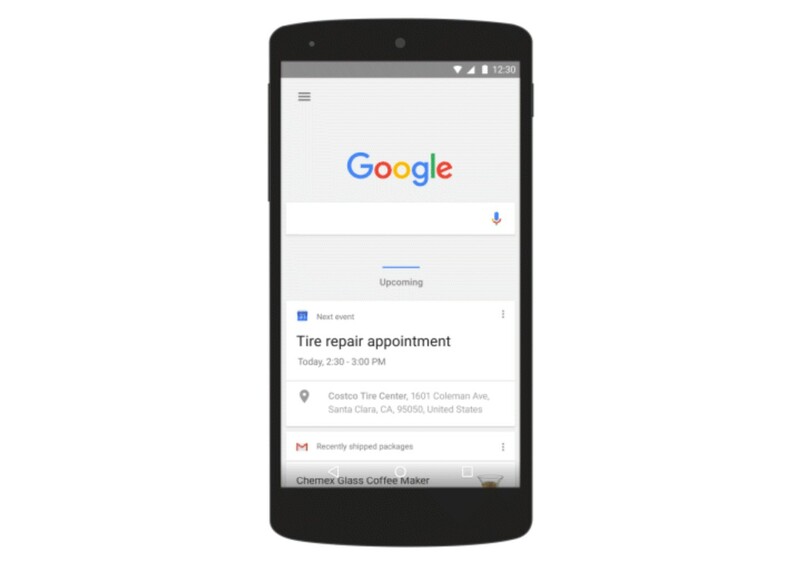 The changes are also finding their way into Android's dedicated Search app and Google Now cards. Google Now cards will now group together by category, and certain ones will become larger to make themselves stand out. More interesting are the animations that are popping up throughout the experience. Consider the action of speaking a voice command. Rather than a pulsing microphone, you will see floating dots and lines that lengthen to represent wavelength. You can see this when tapping on the now colorful search bar atop the Android homescreen. Google has made the full background surrounding its new design language available online. You can read up on things while the changes push out to our devices. You can also stare at this breakdown of Google's new G while you wait.